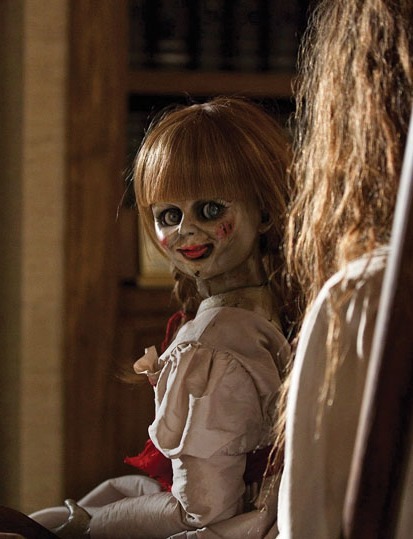 Since the new horror movie “The Conjuring” based on true events hit the theaters, we’ve all been introduced to Annabell the creepy story of the possessed Raggedy Anne doll. As a huge fan and follower of Lorraine & Ed Warren since I was 13 years old and also read “Amityville Horror, The True Story” I came across the chilling story of Annabelle the doll. The word conjuring means: To call or bring to mind; evoke and to summon a devil by magic or supernatural power. The Warrens believed demons and ghost don’t posses figures. Humans do. There was an inhuman spirit – a demon – attached to the doll. 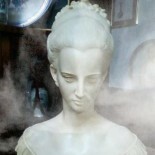 It was clinging to the doll, manipulating it, in order to give the impression of a haunting. The target is really your soul. 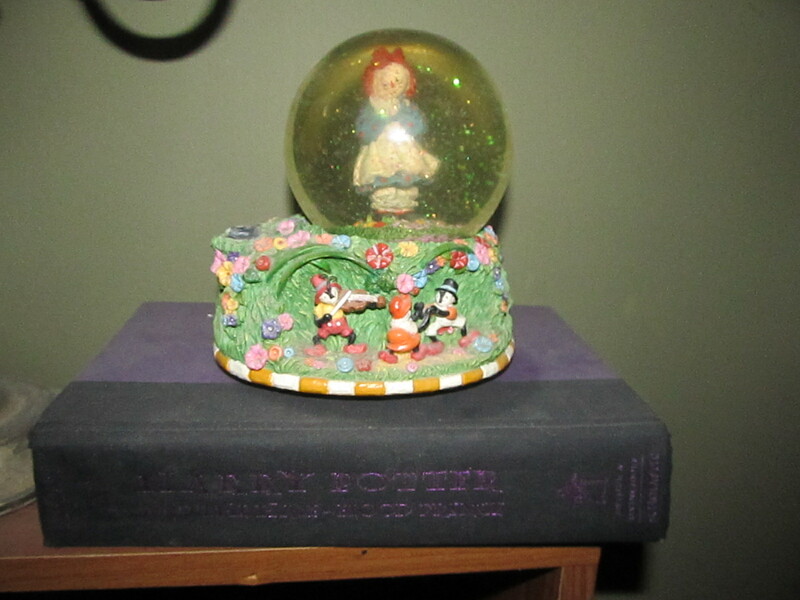 With this being said, I had no intention of conjuring an inhuman entity to my Raggedy Ann Collection and though I am always surrounded by all types of spirits, I always pray over my figures, blessing them with prayer and Holy Water, forbidding any spirit to attach or cause harm to me or anything or anyone around me. 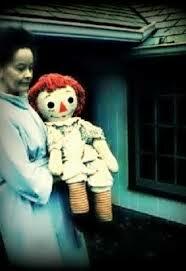 Thank God “The Conjuring” used an ugly old creepy doll, instead of the Raggedy Ann Doll. Could you imagine how many garbage bins would be full of Raggedy Anne Dolls after that? Ed and Lorraine Warren always believed that the doll itself cannot in fact get possessed but manipulated by an inhuman spirit. That may be very true, though there are some who disagree and believe a human spirit can possess a doll. My advice, if you are having any paranormal activity with any object whether it be a doll etc. I’d say get rid of it, make sure the dump truck takes it away! thoroughly cleanse and build a wall of spiritual protection around your home. Bind the spirit from ever returning to you again. I don’t believe in selling it. Why cause someone else grief and terror? I wouldn’t throw it away. I’m 40 and have been collecting them since I was 10. I absolutely love Raggedy Ann and Andy 🙂 any toy and object can be manipulated by a spirit. Not Just Raggedy Ann. Stay safe and blessed! I collect them and honestly have had no problems. Though I don’t prefer very old ones with history. My sister had one and i swear as a kid it used to move but worse haunt my dreams. 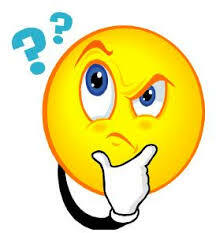 I think we should ask how did the inventor come up with the idea of creating her. I wad 4 or 5 when this would happen. Wow Luis, that’s some story. My son says the same. My son claims he physically saw the doll slide off my bed while he was watching from down the hall. He ran out of the house because he thought she would attempt to come to him and he wanted nothing to do with that. I just keep her locked away. 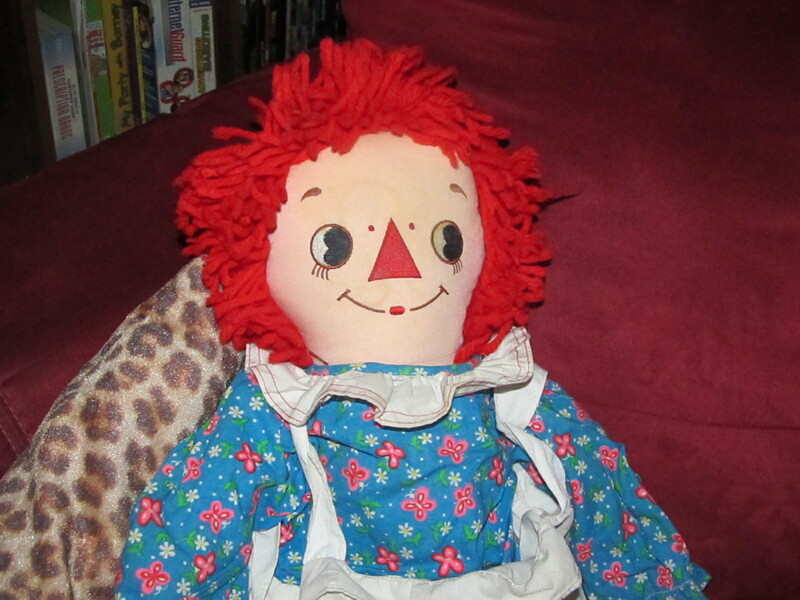 There was this Raggedy Ann Doll I had one time, an while I was sleeping something woke me up. When I looked outside my door, I saw my doll walk across the hall. I thought I was dreaming, but when I woke up the next day the doll was at the end of the hall. I thought my mother threw the doll away, but while going through rummage, it was found. Like us and meet friends of a kind!